Kristin Inao graduated from KHiO with a Bachelor in Dance and Education, majoring in classical ballet. As a newly graduate she worked freelance with companies including: Oslo Danse Ensemble and Ingun Bjørnsgaard Prosjekt. Kristin has a long track international career, having danced for Carte Blanche in 1996-1998 with Ina Christel Johannessen as resident choreographer, and for Batsheva Dance Company from 1998-2007 under the artistic direction of Ohad Naharin. Kristin has toured to large scale venues across the globe and danced in works by groundbreaking choreographers including: Sharon Eyal, Jiri Kylian, William Forsythe and Mats Ek, to name but a few. Kristin began her choreographic career with Batsheva Dance Company's annual Dancers Create, and has since choreographed her own works, and in collaboration with her creative partner Yoshifumi Inao for Carte Blanche, Noism (Japan), and festivals in Norway, Germany, Italy, Denmark, Japan, Switzerland, Sweden and England. 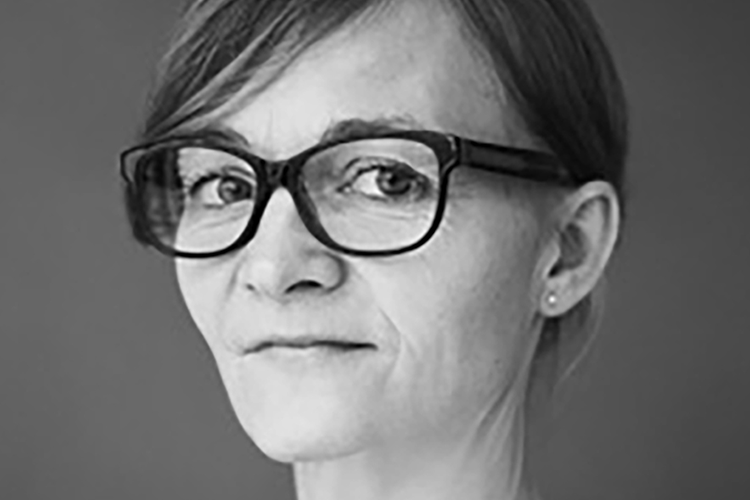 Kristin was appointed Associate Professor in Contemporary Dance at KHiO in 2008-2014, and for Bårdar Akademiet in 2014-2019. During the same period she has been performing for events both at home and abroad, as well as guest teaching throughout Europe for Carte Blanche, Statsteater Oldenburg, American Dance Festival, and SEAD- Salzburg experimental academy of dance. Kristin was appointed as Rehearsal Director for the main company Nagelhus Schia Productions and second company AMP in April 2019.